The Oil & Gas (O&G) industry is slowly picking up its pieces after a drastic oil price plunge, which shook the very foundation of traditional business models. Several companies deferred or canceled unviable projects over the past few years, putting in place a whole new level of efficiency and cost optimization to remain profitable. The new market dynamics, characterized by prices that are still relatively low, and an increased preference for sustainable energy resources, has made it difficult for O&G companies to operate profitably across the industry value chain. They must now identify their core strengths and specialize in those activities, while streamlining the underlying processes and minimizing operational costs. Digital technologies can play a key role in this endeavor. 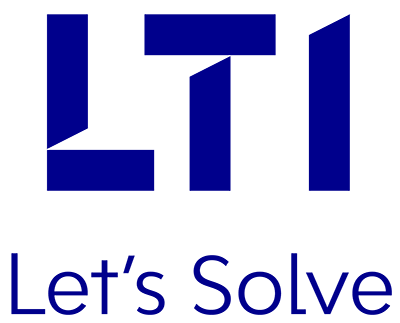 LTI helps companies improve operational efficiencies by providing next generation Oil & Gas Industry IT Services and Solutions across Upstream, Midstream and Downstream activities. We help O&G enterprises steer ahead of competition by adopting emerging technologies to digitize their entire value chain. With our thorough industry know-how and technology expertise, we have delivered powerful real-time advanced analytics and decision support capabilities to several global clients. Leverage LTI’s rich domain expertise and heritage in the oil and gas sector to transform the Upstream value chain. Mitigate key business risks with our robust midstream services,including Advanced Pipeline Leak Detection and Field Workforce Mobility. LTI’s solutions for refinery operations and maintenance, logistics and marketing ensure reliable, cost-effective and efficient downstream activities. Reduce risk, improve safety & security, optimize fleet operations with real-time, GPS tracking, and fleet monitoring. End-to-end IoT solution to capture vehicle diagnostic parameters, driver behavior, and real-time monitoring for Fleet Managers and Drivers. Detect potential failures in critical equipment well ahead of time, with our proprietary PRIME Plant-Early Warning.